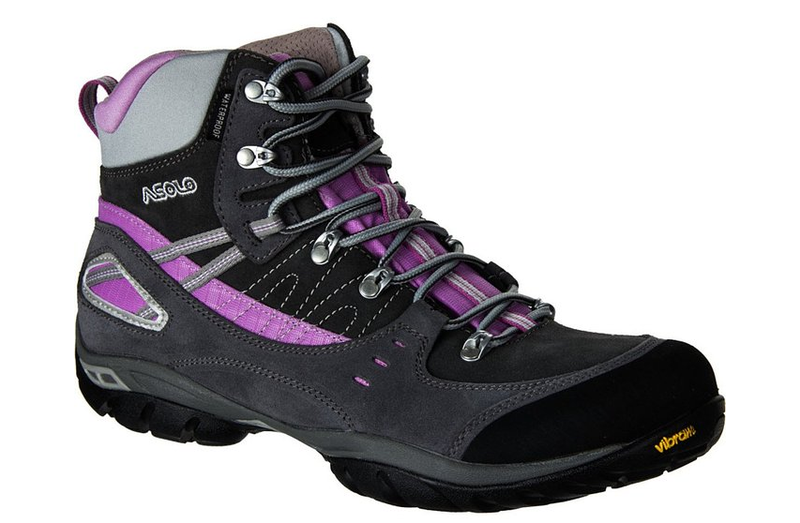 For those who like to invest thier money in good, long lasting, elegant, nicely colored hiking boots, this is their buy! Ready to wear out of the box, these waterproof, all year long, sturdy, grippy boots are made of suede and wipe clean in a sec. Great at shock absorbency also, they lock the foot in place, while giving comfort in the wide toe box. Quality never gets out of style. Even if it’s ten years from now! These boots got my eye with their looks- they look very stylish and the eclectic color combination stroke me from the first glance. I didn’t give these boots time to break in but they didn’t need it as they were comfortable enough from the minute I put them on. The boots are waterproof, they “proved” it to me while I was stepping into every puddle on my trails. 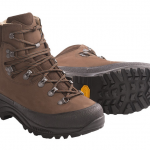 The boots work great all year long- they keep my feet warm in the winter and dry in the summer. As I am prone to sweat, the boots keep away moisture no matter how hot I am. Furthermore, there is no feet swelling when it’s hot outside. 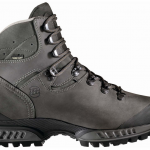 The boots are a great fit and have very good traction. They are made of suede, but this wipes clean very easily so I can take them in muddy places with peace of mind. 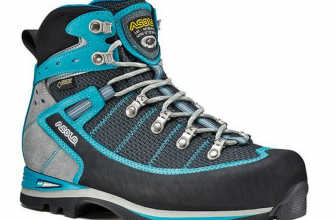 Even though the sole is thin and light (the boots feel lightweight! ), I can’t feel any rocks while I’m hiking. So, the shock absorption works just fine as well. 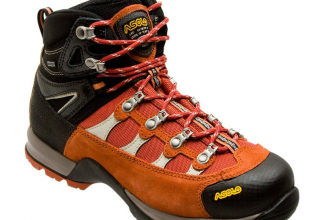 The close fit of the boots holds a narrow foot in place. The lacing is quick and secure and the laces stayed that way even after removing the boots- they are ready for the next wear! There is plenty of room in the toe box and the toes don’t slide to the front. 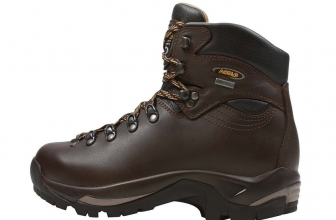 These boots are for light hiking in the summer but also in winter time also. As much as I like the width of these boots, for narrow to regular feet these boots might feel too large, so the boots run a tad too large. The price is not the lowest I’ve seen on the market. They are a great value and quality but I think you can find good boots for less. I like the way the boots look from the sides and back, but they don’t look that good from above. I wore these all year long, for two years, but I think the Vibram sole will start to wear out pretty soon. All in all, I still consider these boots to be a great investment and I can vouch they are worth every penny!